British Cycling has named the Great Britain Cycling Team that will compete at the final UCI Para-cycling Road World Cup of the season in Emmen, Netherlands from 30 June – 2 July. Paralympic gold medallists Megan Giglia and Louis Rolfe are selected for the first time since winning gold and silver at the HSBC UK | National Track Championships in January. 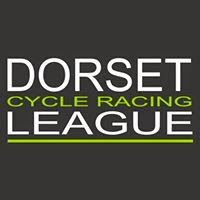 Giglia and Rolfe have both enjoyed considerable success on the track and will be aiming to translate that success to the road for the first time in 2017. 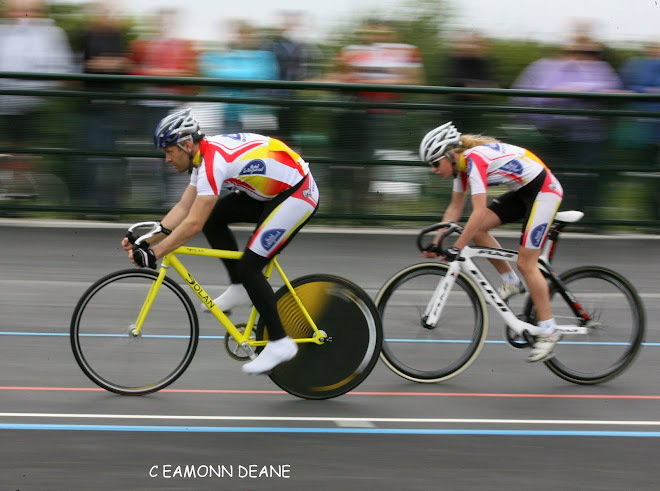 After competing with Hazel Macleod and Sophie Thornhill respectively at the 2017 UCI Para-cycling Track World Championships in Los Angeles, Lora Fachie and Corrine Hall are re-united as they continue a partnership that has seen them become Paralympic gold medallists, double world champions on the road and bronze medallists at the track world championships. 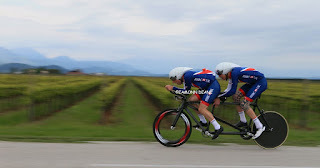 Steve Bate and his pilot Adam Duggleby got their 2017 season off to a successful start at the first para-cycling road world cup winning time-trial gold in Maniago and they’ll be aiming to repeat that success as they work towards their ambition of becoming world champions for the first time. Mel Nicholls is selected after a promising start to her para-cycling career, which saw her win bronze medals in the time-trial and road race in her debut event for the team in Ostend, while Simon Price and Liz Saul will also ride in their second road world cup of the season after both competed in Maniago. Podium Potential rider Will Bjergfelt will also compete in Emmen as an independent rider. 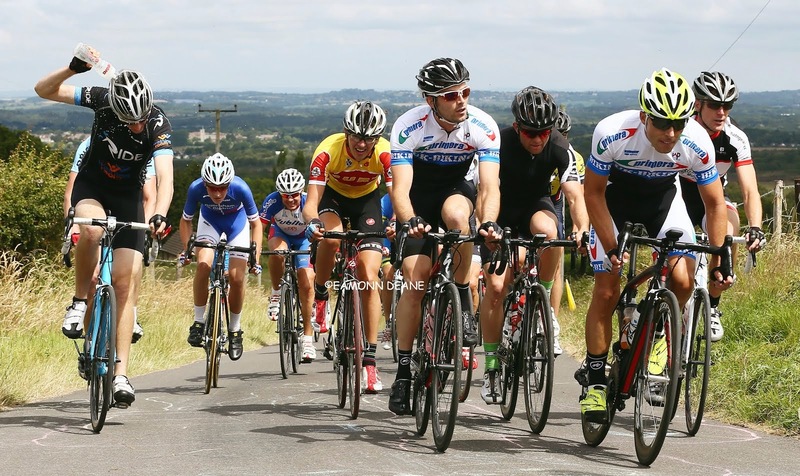 The team enjoyed a successful start to their road season in May picking up two gold, two silver and three bronze medals across the opening events in Maniago and Ostend as they build towards the UCI Para-cycling Road World Championships in South Africa at the beginning of September. “The world cup in Emmen is the final major event for the team before the world championships in South Africa and we’ll be looking at performances in the Netherlands with selection for that in mind.